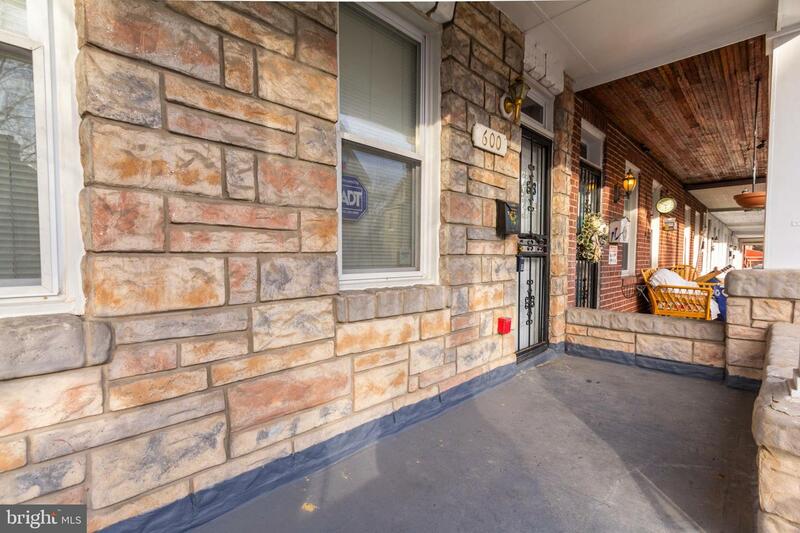 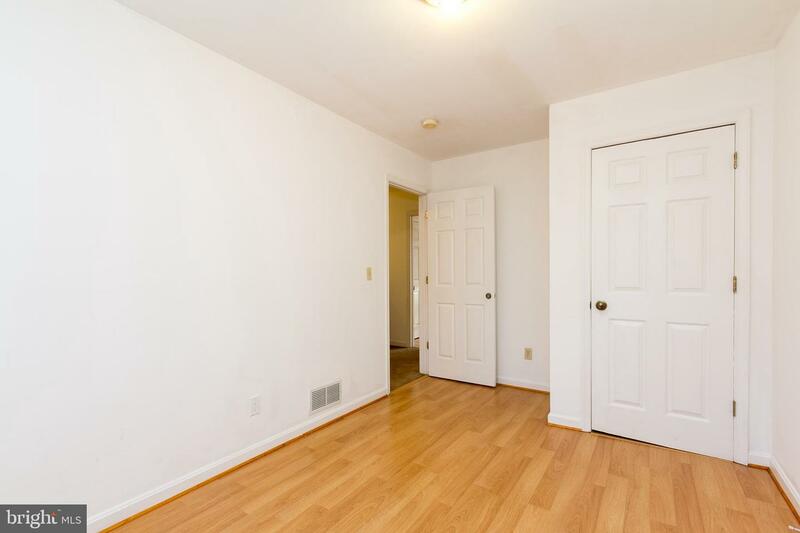 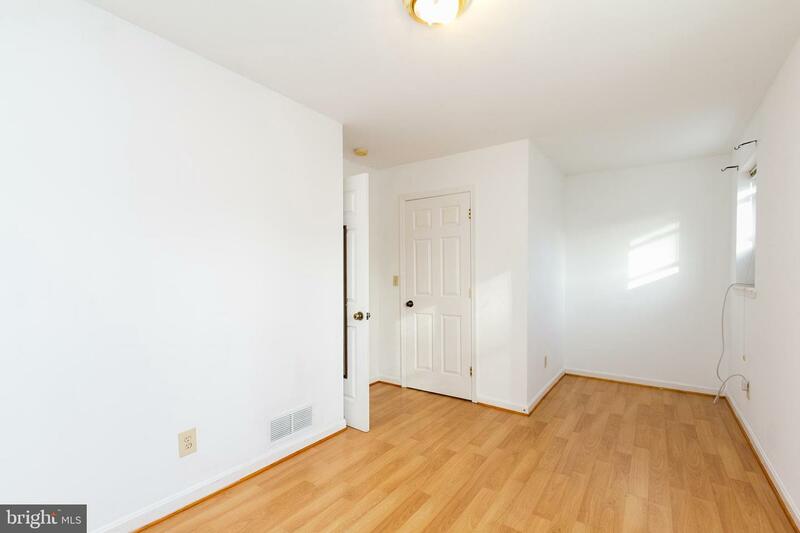 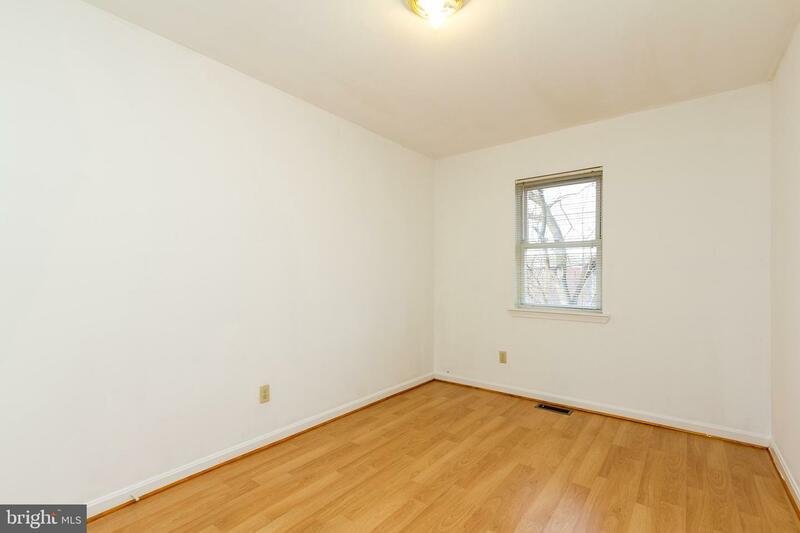 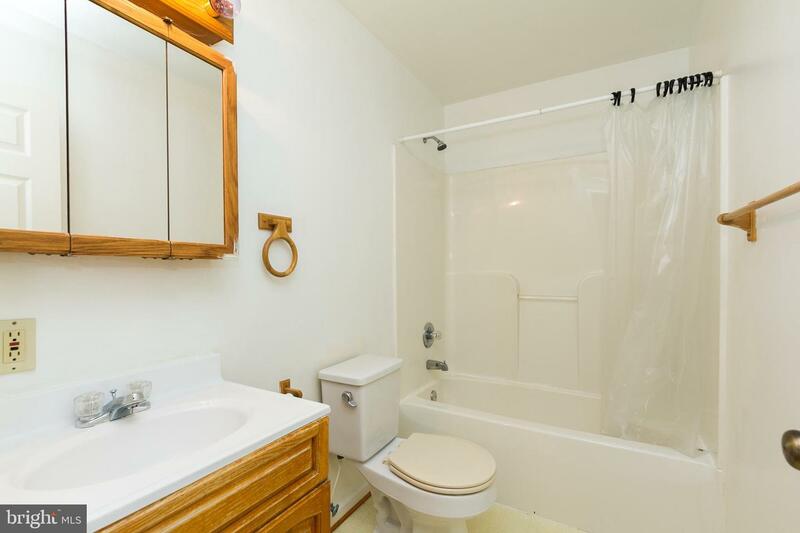 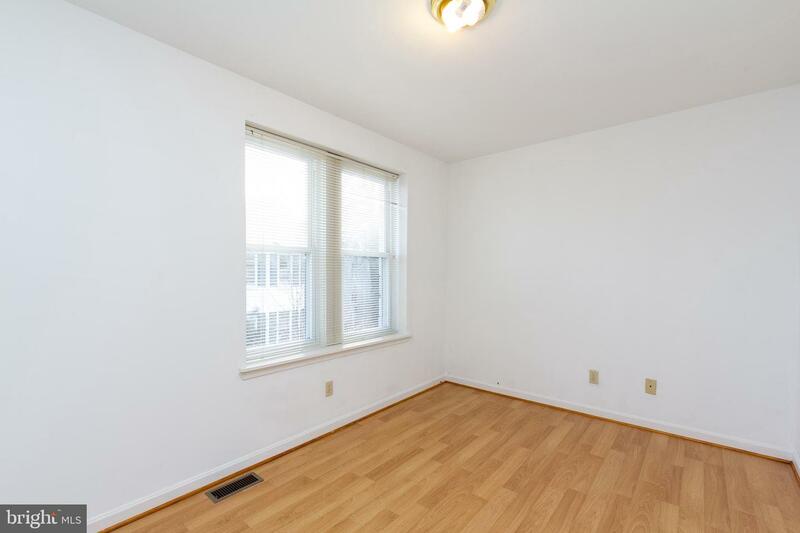 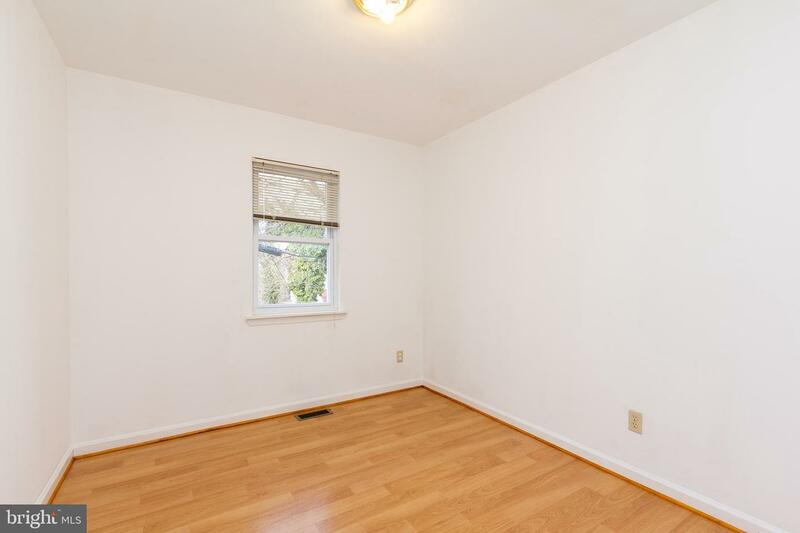 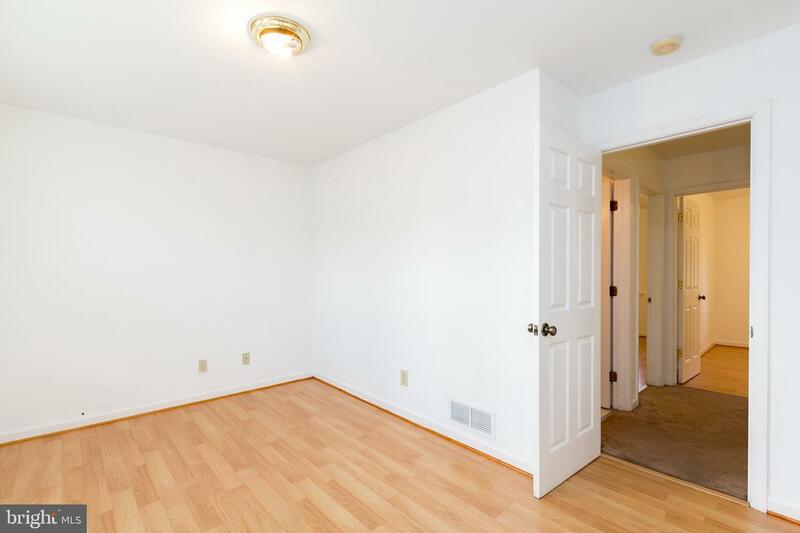 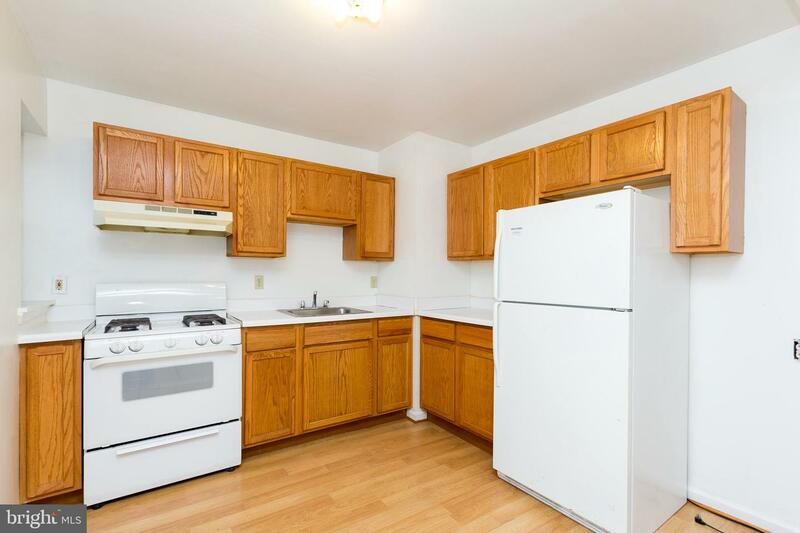 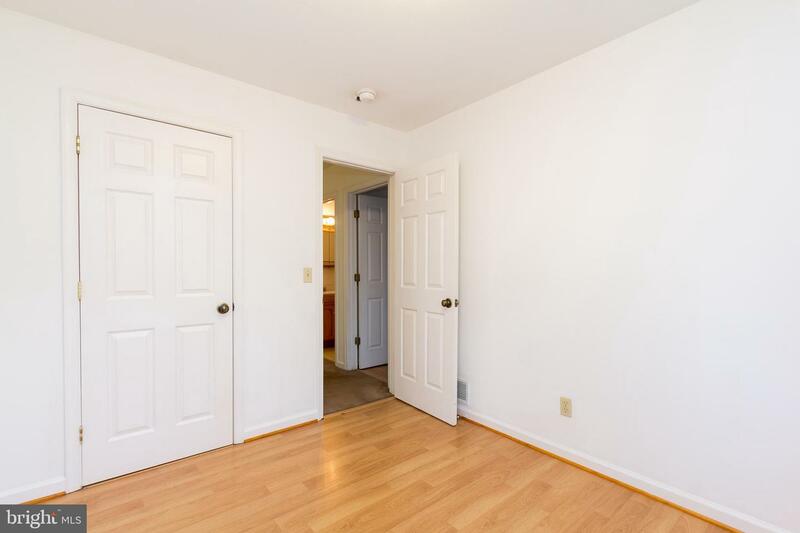 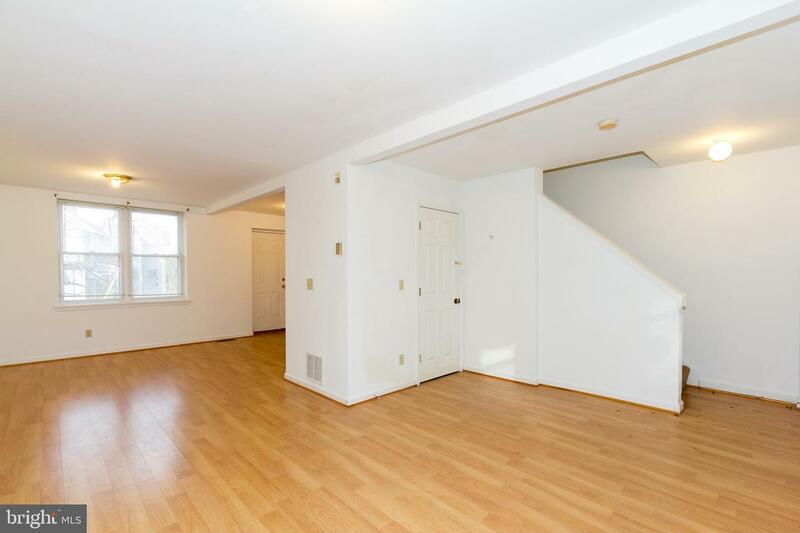 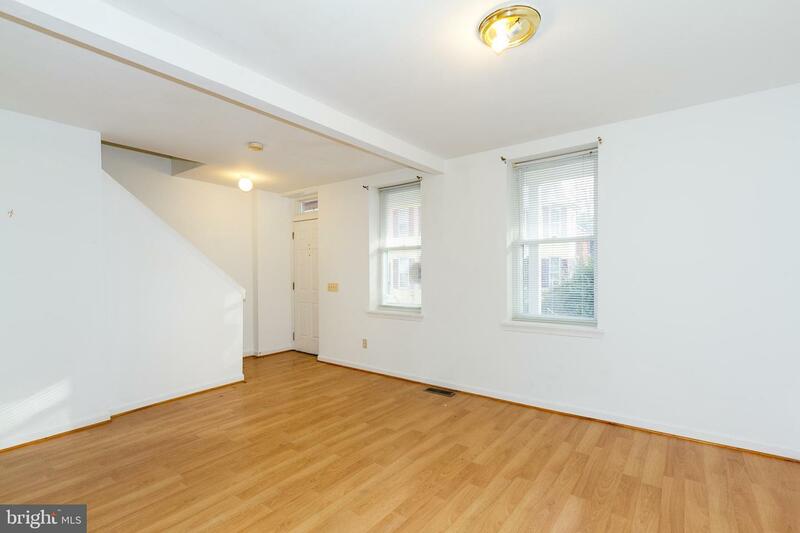 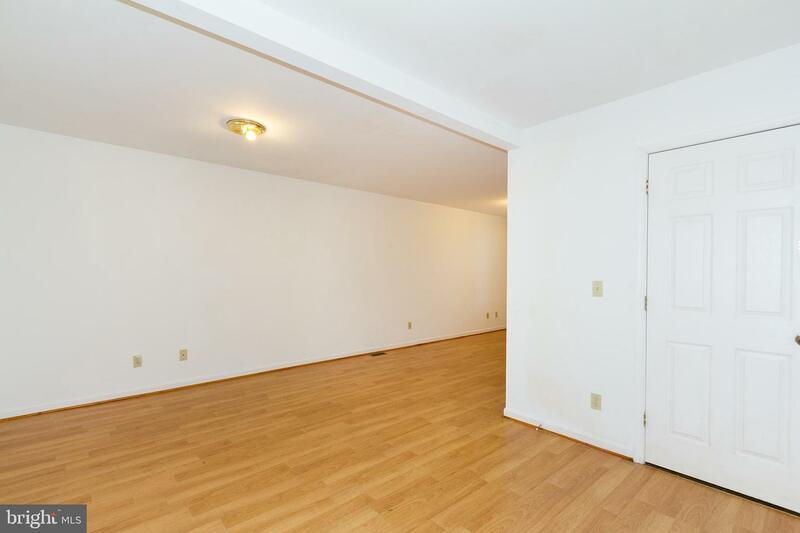 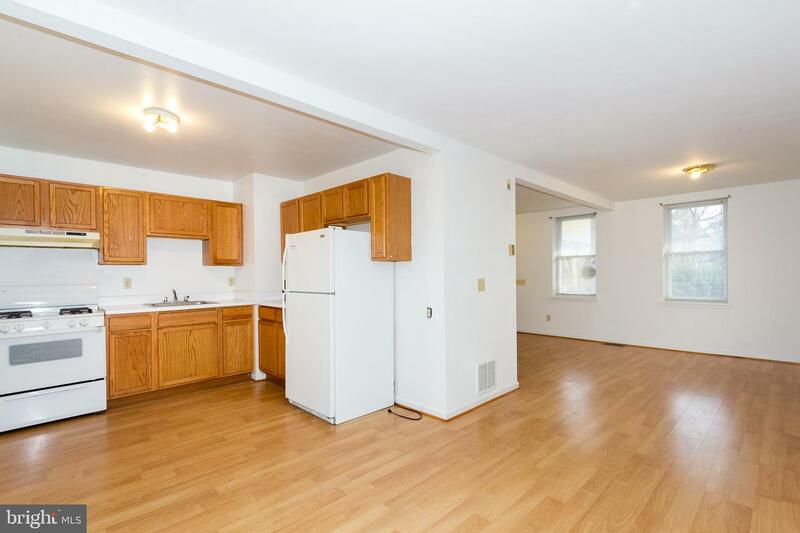 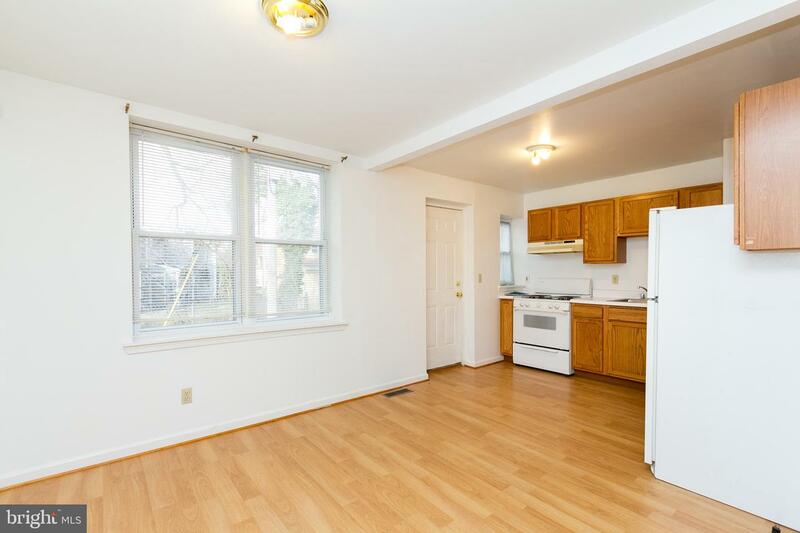 Convenient to Johns Hopkins University, 1 block to public transportation & JHU shuttle, and 2 blocks to the local Giant supermarket ( NO food desert here!!!). 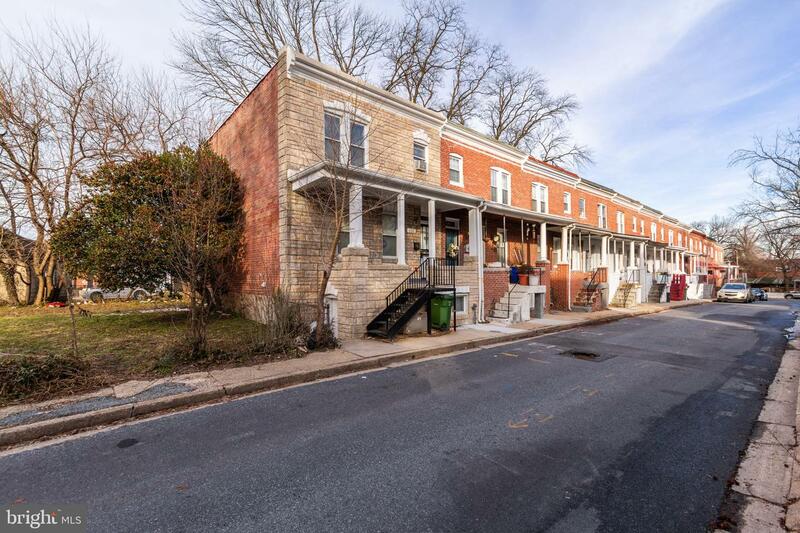 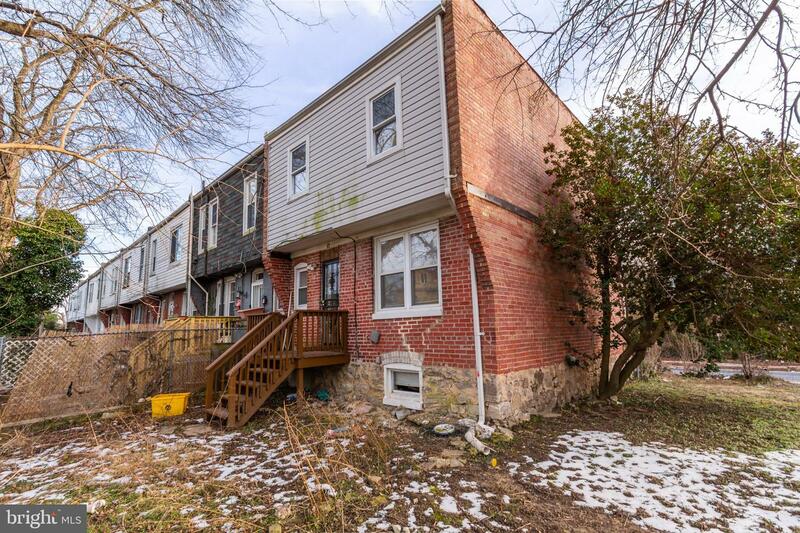 Located on a historic quiet side street with rare open space adjacent to this end-of-row unit, this classic Baltimore form stone row house, renovated by Habitat for Humanity in 2004, features 3 bedrooms/1 bath upstairs with an open floor plan on the 1st floor. 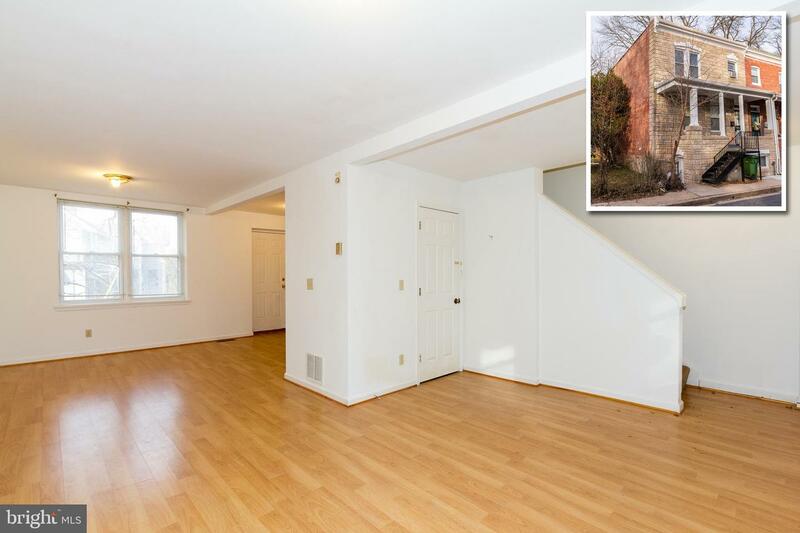 An unfinished basement with exterior access has a gas furnace (2004), gas water heater (2014) and a washer & dryer included. 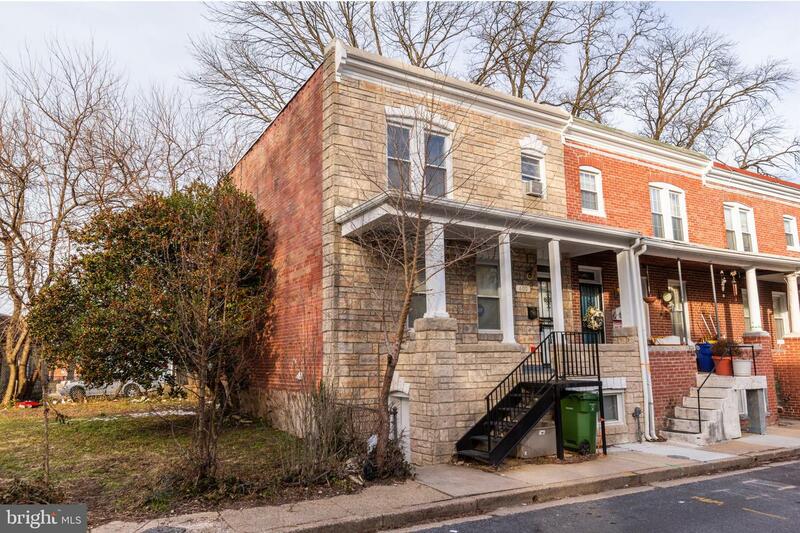 Enjoy the best of Baltimore City living in this turnkey home sold "as is"..